One thing I learned I like to do recently is visit coworking spaces. 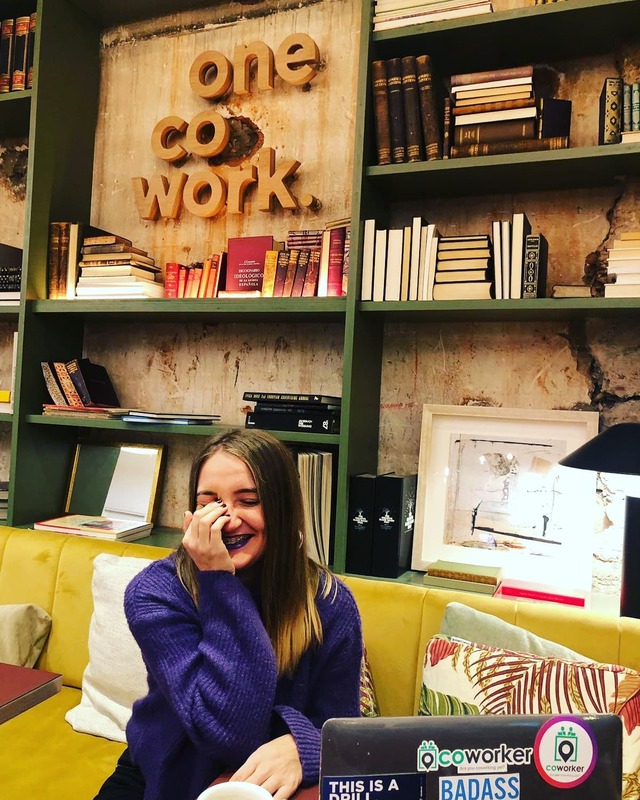 Not only because we, at @Coworking Insights work towards helping and working with coworking spaces, but also because I love meeting the “people behind the scenes”. I want to know who makes everything run smoothly, who welcomes people in their coworking space, or who organises all those great events everyone is enjoying. I chose to go visit OneCoWork in Barcelona mostly because I heard only good things about them, I was very impressed with the design of their space ( from a previous visit) and I knew they invested many resources in their branding and community and I was very curious to see what and who is behind OneCoWork. Who did I meet there? We were welcomed by their marketing manager Pablo, who told us all about their space: what type of companies are choosing their coworking space, why they chose a certain type of space design and furniture, what events they do or how do they engage their community. For me this was a special lesson, as most of the times I meet community managers and it’s harder to understand the business behind a coworking space. Community managers generally know the community, while marketing managers or space owners know the business. And this is what I was interested in. How was the space designed? 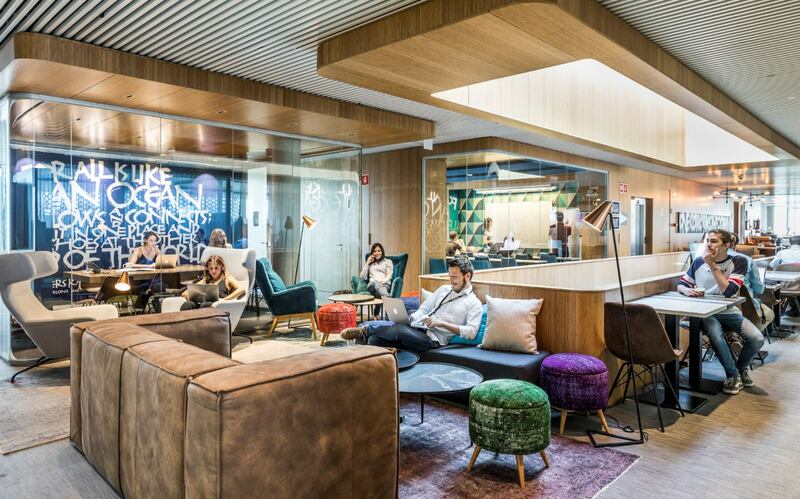 OneCoWork spaces are carefully designed by their in-house team to maximise productivity and foster the connections between our community. Using a combination of art and science, they spare no expense to achieve these goals. 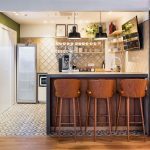 That’s why every floor at OneCoWork Plaça Catalunya has its own kitchen and break-out area, for members to meet and mingle, as well as a larger kitchen and social area on the ground floor. Research shows that we’re most productive with ceilings at 10ft tall and that natural light is essential – OneCoWork Marina Port Vell is surrounded by floor-to-ceiling windows and at OneCoWork Plaça Catalunya, the team removed large sections of the ground, first and second floors to ensure that light reaches the basement! The space is owned by them and this gives them a lot of opportunities to create and do whatever they want in the space. OneCoWork prides itself on its diversity – one of their four values, which you notice as soon as you walk into the building. 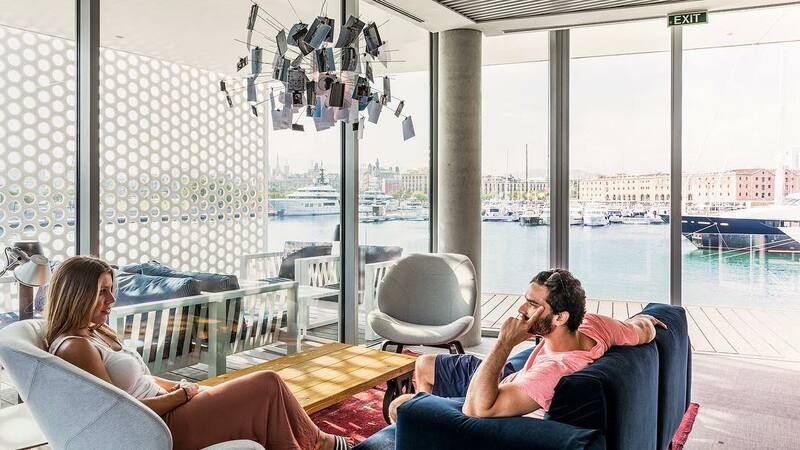 The communities have evolved organically in the different spaces, with OneCoWork Marina Port Vell buzzing with freelancers, mainly working in digital roles from marketing to programming and hitting the beach in the evenings. 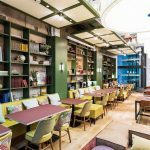 OneCoWork Plaça Catalunya, with its excellent transport links and central location, hosts businesses of many sizes in different industries, from small businesses in aviation and recruitment to innovating leaders including Tesla and N26. The variety of plans on offer and total flexibility means there are very high chances to find a coworking solution for you. I was impressed to see the screens in the kitchens that are meant for promoting their events and perks, offering their members a variety of exclusive discounts with local businesses, including car rental, restaurants and gyms – it’s their way of further supporting the local community. So basically, if you become a member there, you are always up to date to everything that’s happening at @OneCoWork. 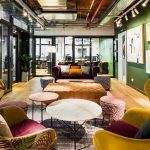 OneCoWork hosts a wide variety of events for its members and the wider Barcelona startup community. 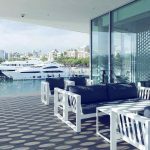 These range from masterclasses with experts including Patrick Wind and Noah Laith, to informal events including weekly after work drinks and Rooftop Yoga throughout the spring and summer. Weekly events include the Breakfast Club, where members have the opportunity to present themselves to others and Roundtables, discussions about the latest hot topics in the industries. They’re also heavily involved with Corporate Social Responsibility, raising money and awareness for causes including homelessness and Breast Cancer. 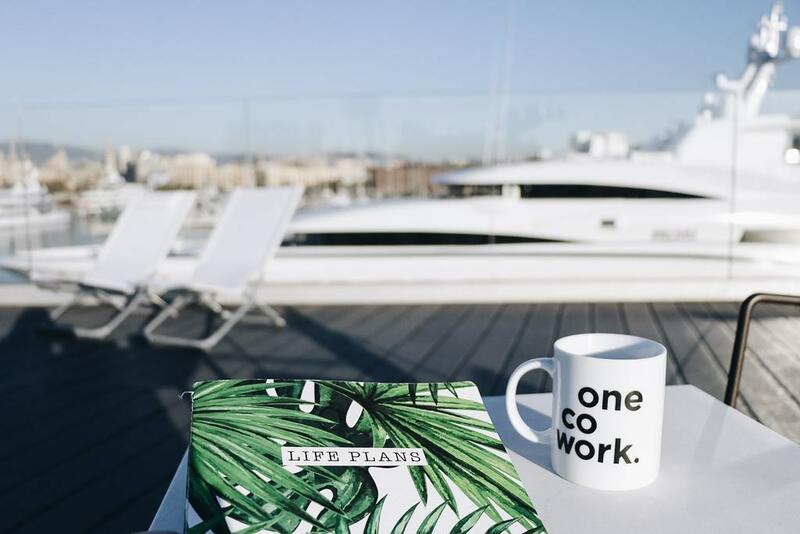 As well as these internal events, OneCoWork members are treated to exclusive ticket rates for other events in Barcelona, such as the Startup Grind. The OneCoWork team is very international – you can hear them talking in 8 different languages. 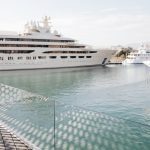 The team is fairly young, which might explain how they’ve been so successful in engaging with the Barcelona market. They’ve got a dedicated Talent Acquisition Specialist whose responsibility it is to hire only the best to join their team and the recruitment process is extensive – but worth it. The reason for that is that they really care who and how they hire, what they hire and want the new people joining their team to be “culture fit”, which is something I highly admire. Not everyone understands this aspect of growing your team and OneCoWork seemed to have got that right. Working for a coworking space also gives anyone the exposure and opportunity to meet amazing people, freelancers, local or international entrepreneurs or digital nomads, especially in both locations of OneCowork. As an overall experience, besides a personalise tour of both spaces, I met some great people, people who care about their brand, space and community, two amazing locations that lure you to get (a lot) of work done, as well as a great community of people (yes, it took me less than 24 hours to already make friends).